MUTTON LEG (1kg) from Camerons Quality Butchers. 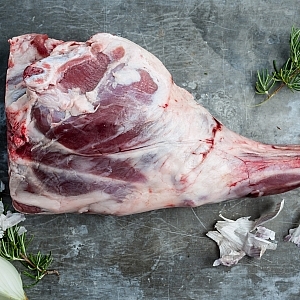 Leg of mutton was always used as a cheaper alternative to leg of lamb, but over time people consider it a much more flavoursome option. needs to be cooked slower for a longer time but its well worth the wait.